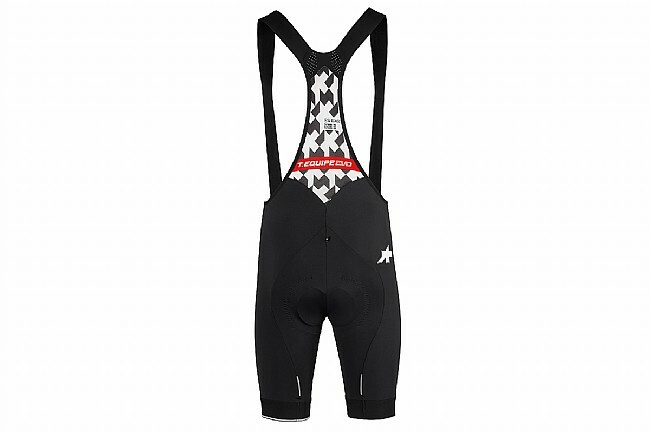 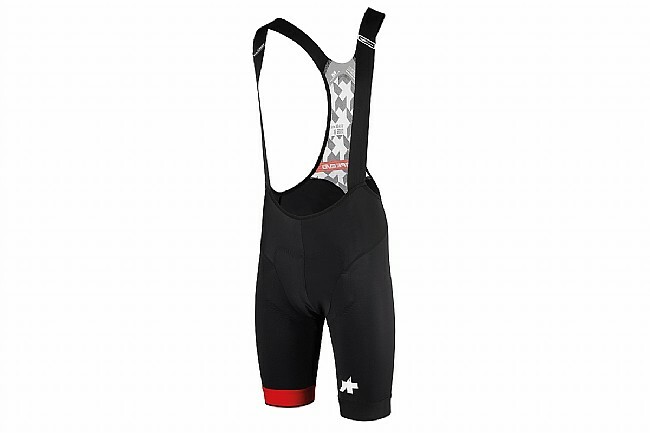 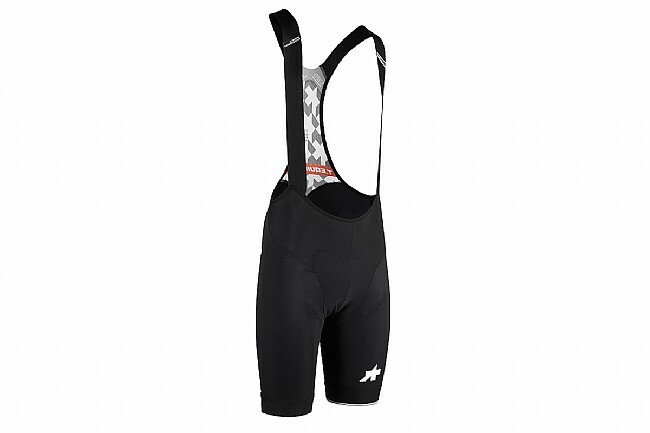 Delivering the highest level of performance and quality, these re-designed bib shorts represent the next generation of Assos's uncompromising performance apparel. Bringing a brand new, high performance insert, the T.Equipe Evo Bib Shorts focuses on all day support and enhanced ventilation. 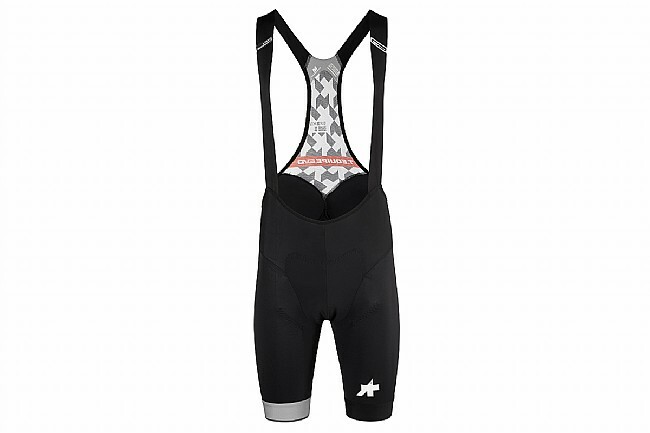 Developed to increase airflow, the front end of the insert features micro-perforated ventilation holes that mean your most sensitive areas will stay cool and comfortable, even on all-day spin sessions.